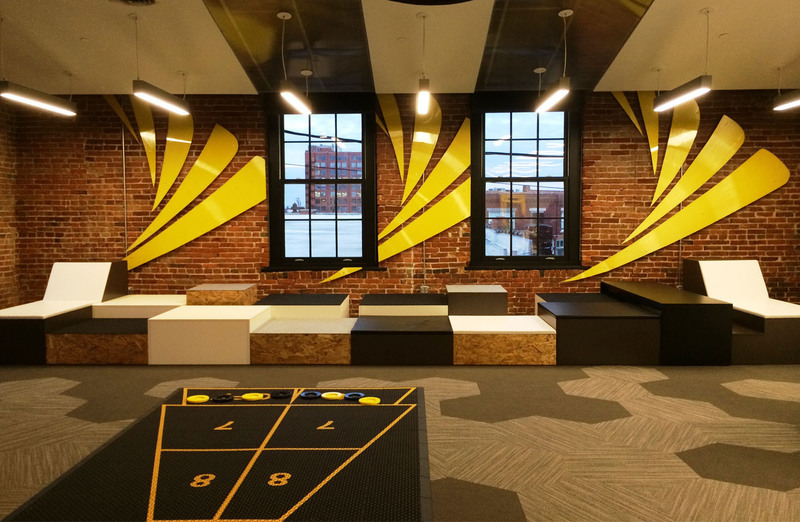 The 15,000 SF office space located in Kansas City, MO was renovated to be used as the Sprint Mobile Health Accelerator. 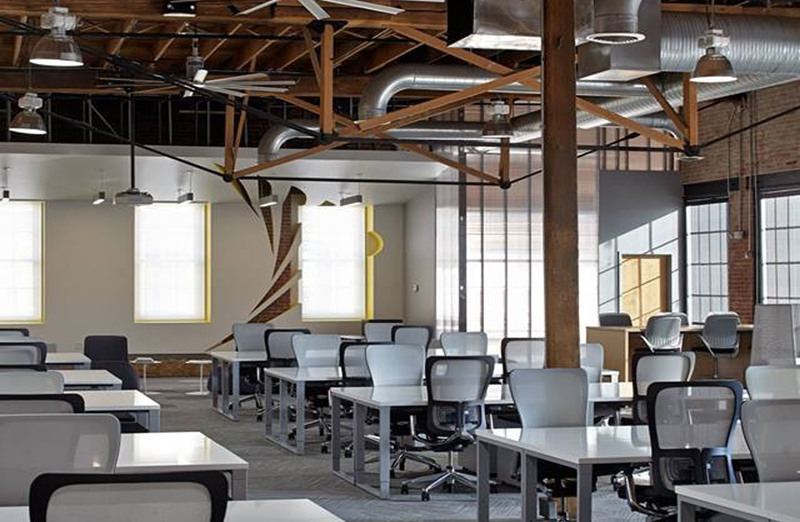 The space will welcome 10 startups in mobile health for a two month time frame and was designed with many different collaborative work spaces and dry-erase surfaces. There are two separate pitch areas in the space that are used for group activities and presentations. 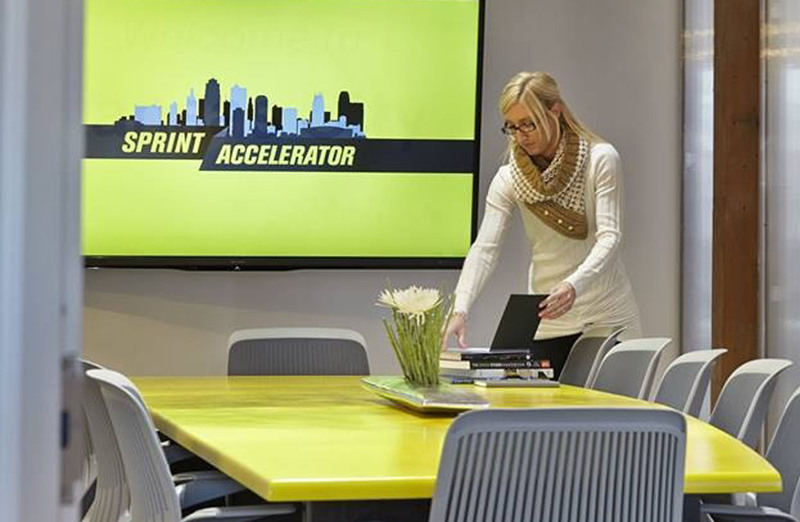 The goal is to help the startups accelerate the growth of their business with the help of expert mentors and the corporate resources of Sprint. 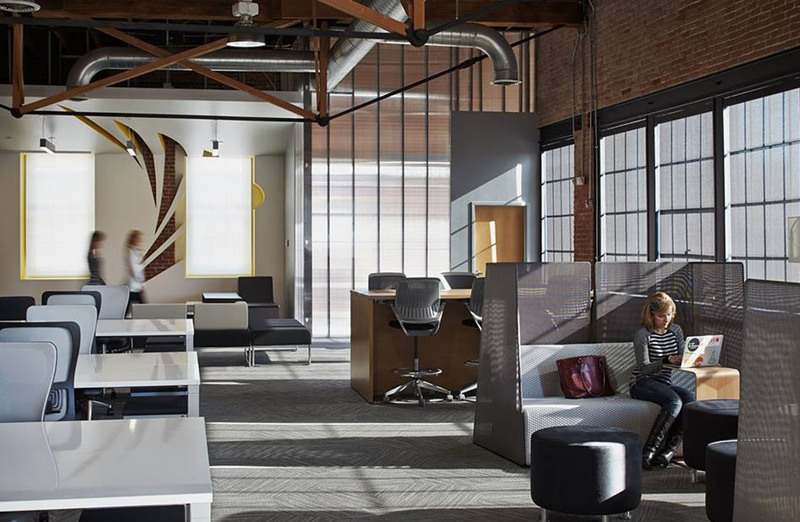 In the off season the space will be used to host collaborations between area corporations and entrepreneurs and other programs to continue developing the tech talent in the region.